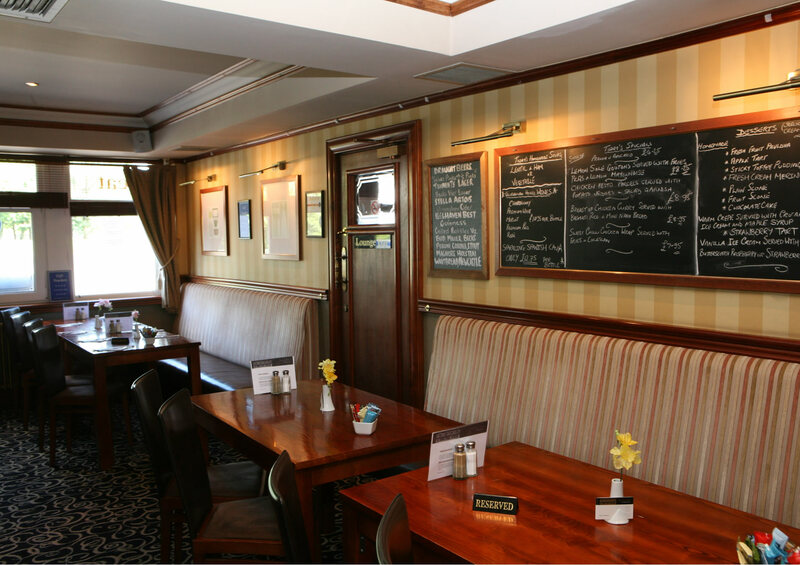 Our Café Bar Restaurant serves great food from 9am all day and dinner on a Saturday only. The modern and tastefully decorated surroundings have been purposely designed to create a warm and relaxing environment. All our food is freshly prepared on the premises, using only the finest ingredients. 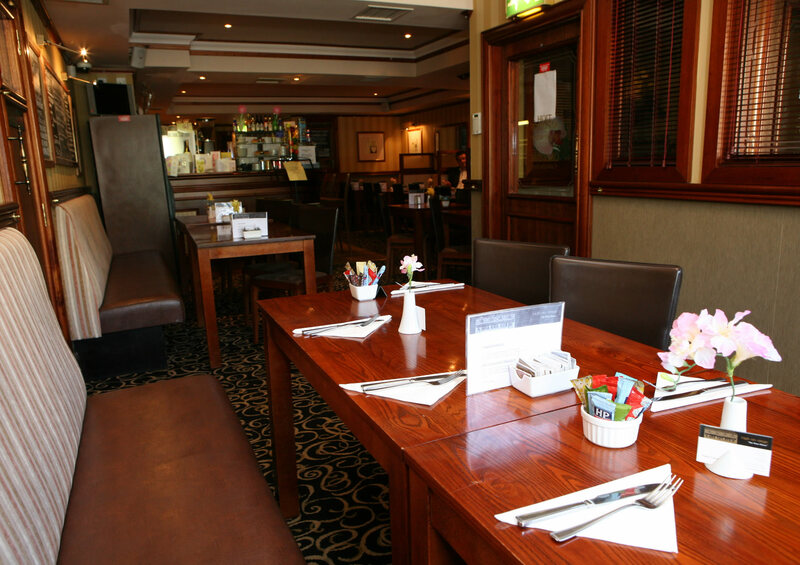 We serve breakfast every morning from 9am, and offer lite bites such as filled rolls and scrambled eggs or a full cooked breakfast for those of you with a hearty appetite. 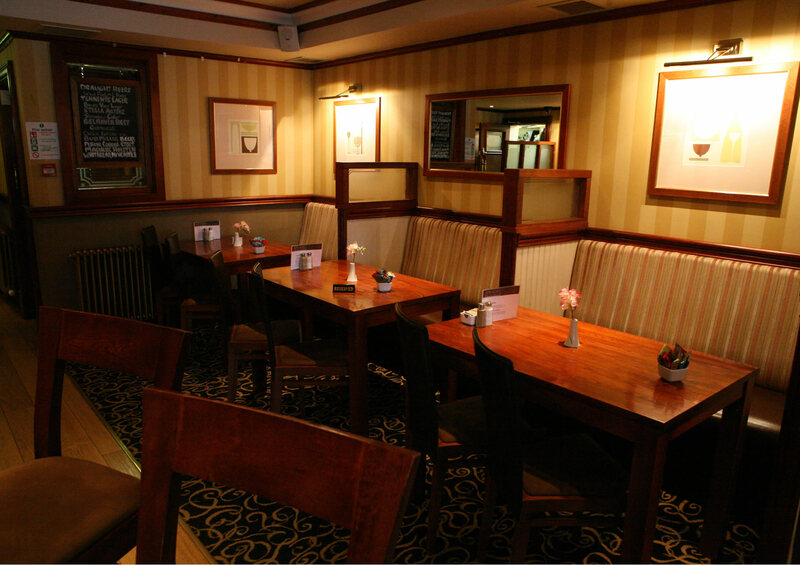 For lunch you can choose from a selection of homemade soups, sandwiches, pastas and salads. But don’t forget to leave room for our delicious home baking! We have sensational strawberry tarts, mouth watering meringues and fresh scones. Breakfast and morning coffee served from 9am everyday. Please view small selection of cafe bar photographs.